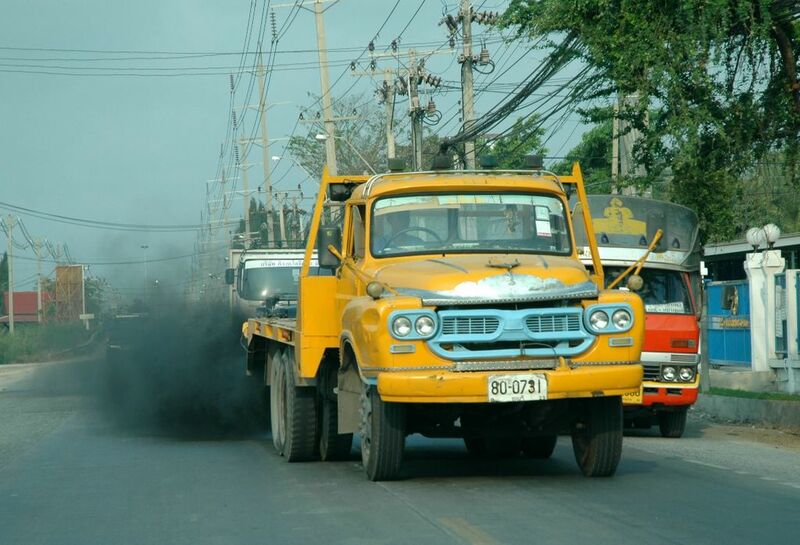 Pollution caused by cars is a problem in Bangkok. The trucks and the busses are the bad ones. 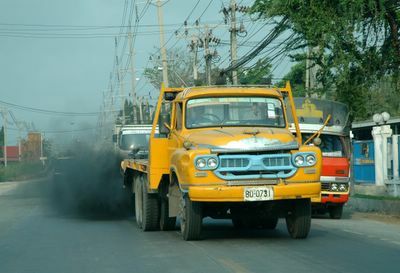 I wonder if Bangkok ever will be a 'clean' city!